A look back into the phases of innocence. Written to comfort feelings of nostalgia, “The Little Eater of Bleeding Hearts” is one of Norman Beaupre’s masterpieces. As the book talks about the author’s childhood experiences, he also delves deeper into the significance of these memories on his website: www.nrbeauprebooks.com. Beaupre’s authentic writing puts readers in a trance that allows them the chance to vividly recollect the memories of the past. Through this book, readers will feel the unspoken universality of innocence and discover more about themselves through glimpses on their memories. 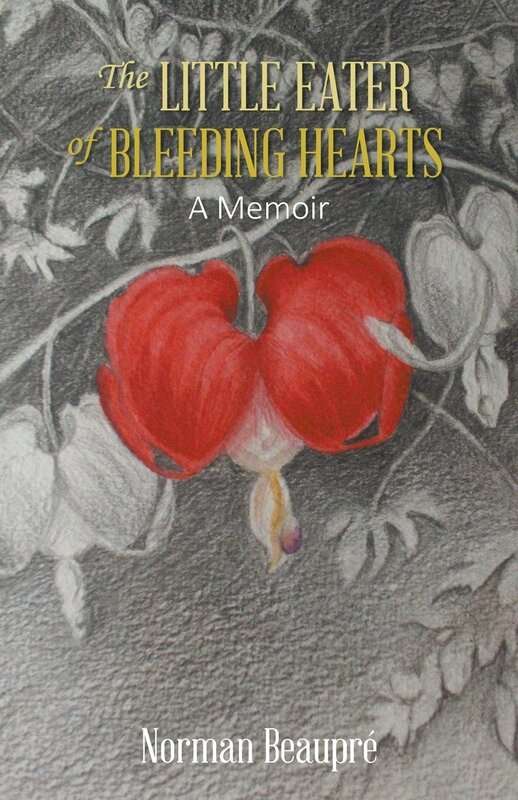 Get in touch with the remnants of innocence and read the pages of Norman Beaupre’s “The Little Eater of Bleeding Hearts”—the book can be purchased on the author’s website.